The first binoculars of the Trinovid-HD family were built in 1958. The name stands for “three novel innovations” (Tri Novi): ergonomic construction, true internal focusing and superior optical performance. With meticulous attention to detail and the constant aim for better performance, the Trinovid-HD has been continually improved. 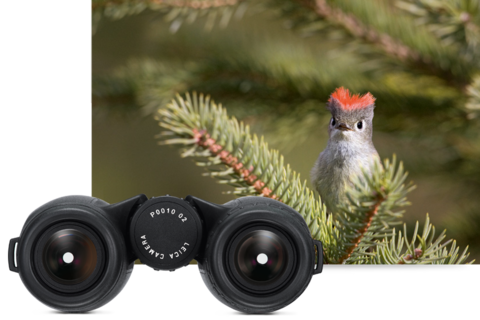 Currently, the Trinovid-HD models are available as full-size and compact binoculars.